One of the best things about Google is how it provides so many services that you can use together on both desktop and mobile. 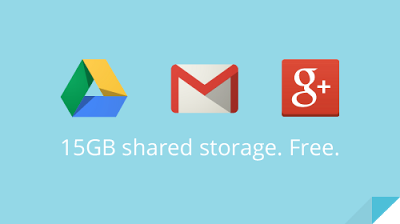 Today, Google is providing a better integration between its products by combining the storage of Google Drive, Gmail and Google+ Photos into a 15GB storage pool, so instead of the old 10GB for Gmail and 5GB for Drive and Google+ Photos, you get 15GB for all; a good news especially for heavy Google Drive users. The changes will be rolled out over the next couple of weeks. For those who have purchased additional storage space for Google Drive, the space will be shared between those three Google products as well so you’re no longer limited to a 25GB upgrade in Gmail. 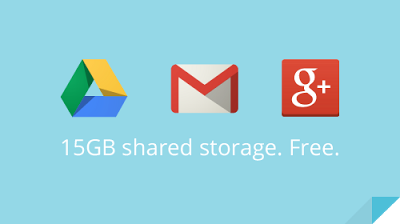 If you’re a Google Apps user, you will also be getting shared storage of 30GB. Visit Google’s blog for more information.